Check our Season Rates below! 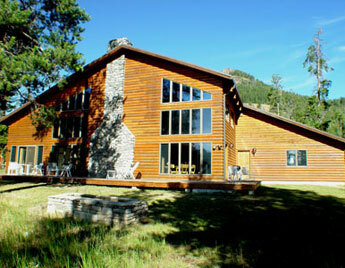 For additional information about our modern cabins near Yellowstone Park and Cody, Wyoming, see the Pahaska Cabins page! For large group accommodations, see our Weddings & Reunions page! 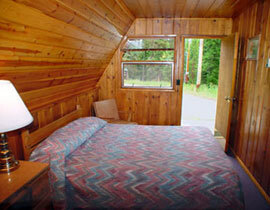 4% Lodging tax, 4% Sales tax, 2% Forest Service Fees (not included in rates listed above). 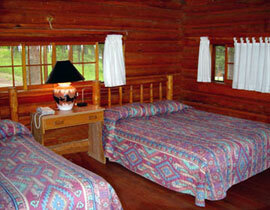 We charge a deposit equivalent to the first night's lodge plus taxes and fees at the time of the reservation. If for any reason you need to cancel, call us at least 7 business days before your arrival date; reservations of 5 or more rooms have a 30 day cancellation period; The Reunion Lodge and Deluxe Condo must be cancelled 6 months prior to your arrival date. You will receive a full refund less 10% of the deposit. 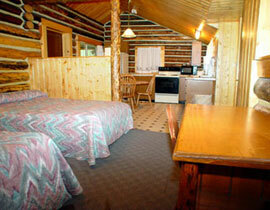 The Reunion Lodge and Deluxe Condo have a minimum cancellation fee of $100.00 if cancelled with 6 months notice. If you do not cancel in the allotted time you will forfeit the entire deposit. 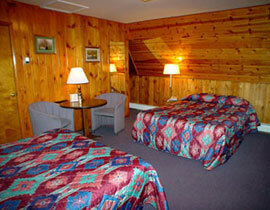 Rooms will be held until 7 p.m. on the date of arrival. 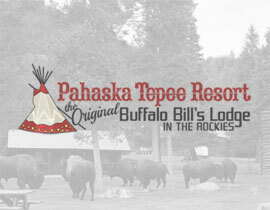 Late arrivals must call on the day of arrival to hold rooms after 7 p.m. No charges apply for rescheduled reservations if changed at least 24 hours prior to arrival date with the exception of the Reunion Lodge and Deluxe condo. 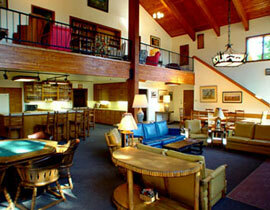 Rates and amenities can change without advanced notice.